Rob is passionate about serving God with all of one's heart, soul and mind. 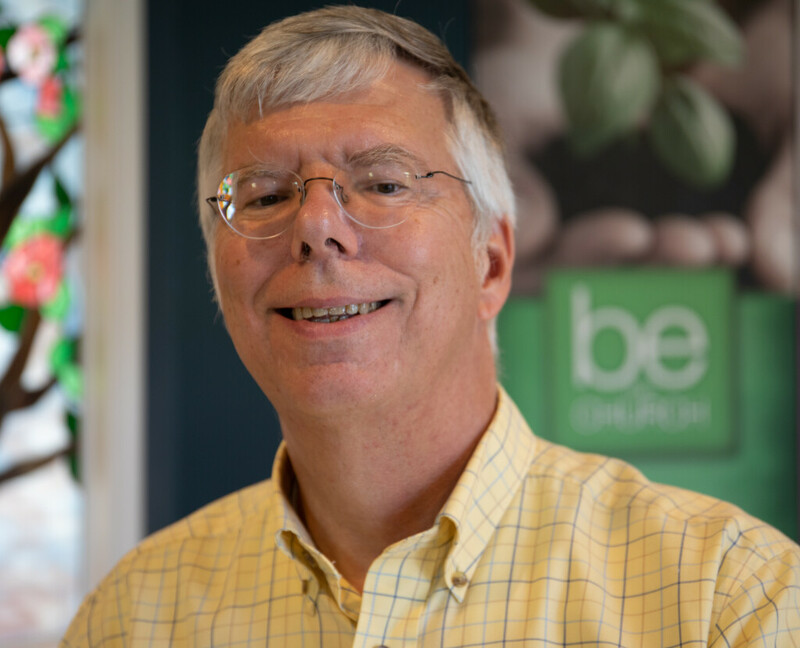 Grateful to be part of a church with a heart for serving the community, Rob has been COF's lead pastor since 1998 having previously served churches in Springfield, Alexandria, Richmond and Tidewater. Educated at Randolph-Macon College, Wesley Theological Seminary, UVA, and at the University of Pennsylvania where Rob earned a Ph.D. in sexuality education (a joint program in the School of Education, Marriage & Family Counseling, and medicine), Rob also teaches for the United Methodist connection in the arena of sexual ethics and every January at Wesley Theological Seminary. A delegate to the denomination's 2016 & 2019 General Conference, Rob also serves on the General Board of Church & Society.